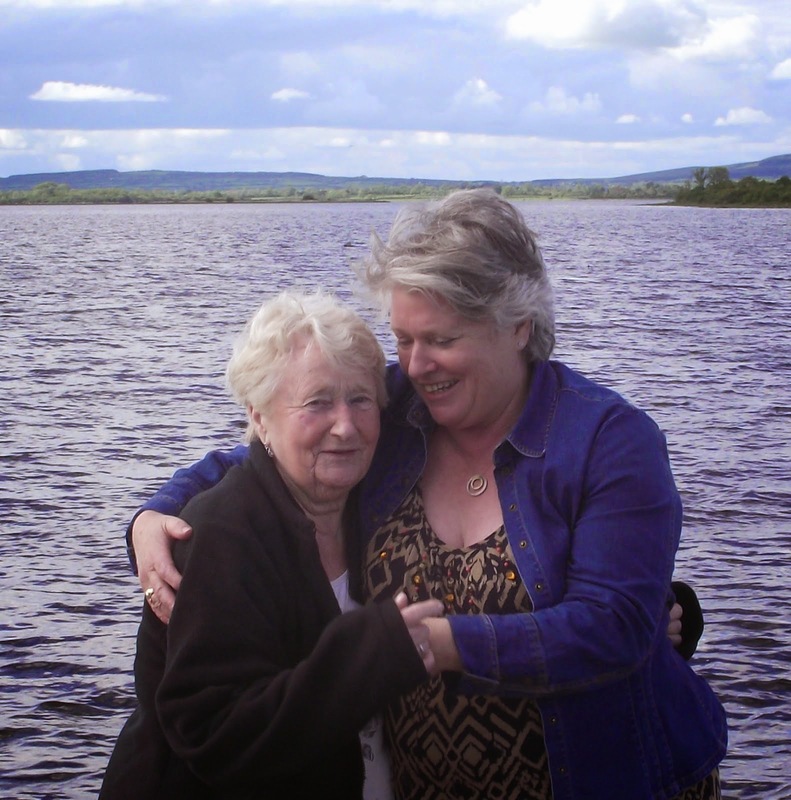 Today is the first challenge from the Ditzy-Craftymessers blog.and as the title says, "Anything Goes". Courtesy of our lovely Sponsor Meiflower, here is youor chance to win a gift voucher to spend on Meiflower craft supplies. Here is my very first DT submission for the Ditzy-Craftymessers using one of my favourite techiques Emboss Distress. The leaf image was stamped onto watercolour paper and heat set with white embossing powder. Using Ranger Distress Inks, I created the 'sky' and 'grass' background by drawing the ink pads across the paper and taking any excess ink from the embossed image with kitchen paper. 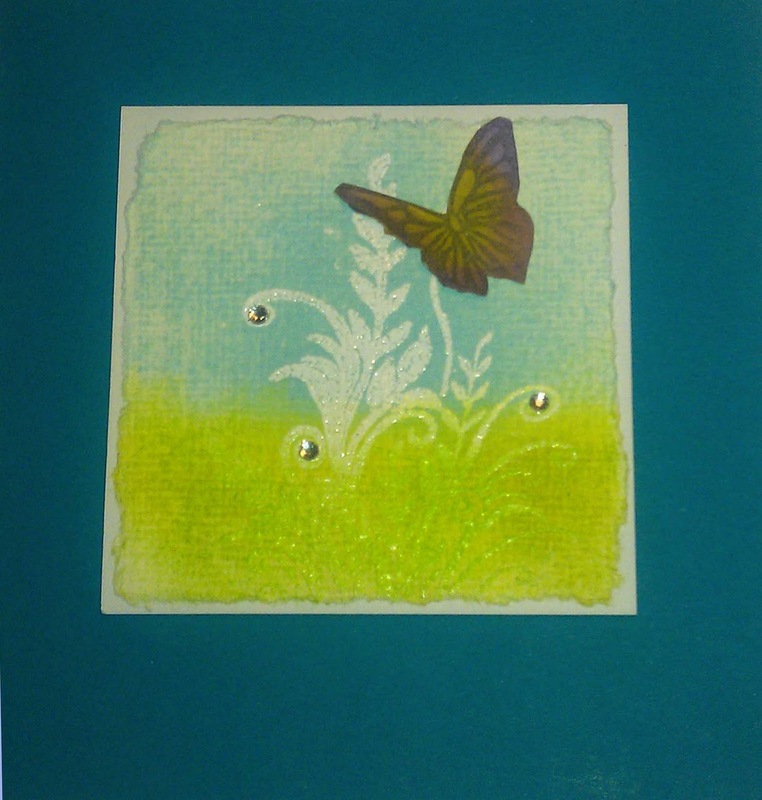 Some clear gems were added to the ends of the tendrilsto add a bit of bling.The butterfly was stamped from Prima Stamps 'Wings' stamp set and coloured with more Distress Inks and hand cut.The image was matted onto white cardstock and finally onto the blue card-base. Thanks for stopping by and don't forget to enter the Ditzy-Craftymessers challenge. Wonderful use of this technique . Well done ,lovely scene . 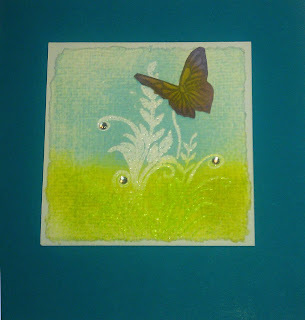 Ditzy-Craftymess - ATC's and Me.